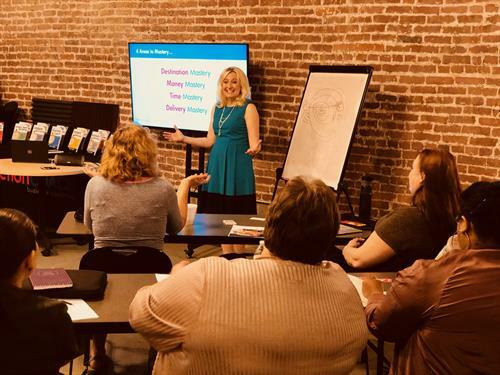 ActionCOACH Central Ohio is an award-winning business coaching firm—a franchise of ActionCOACH Business Coaching, the #1 business coaching firm in the world—and was recently recognized with the 2018 Franchisee of the Year Award from the International Franchise Association. 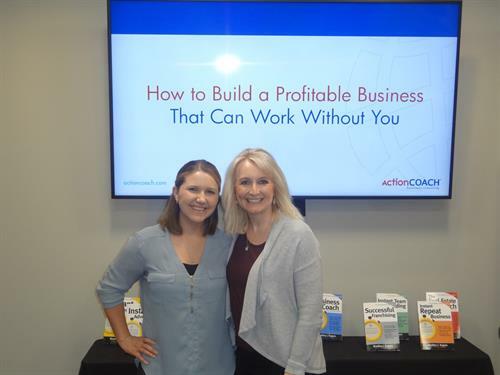 ActionCOACH Central Ohio is owned by Heather Yakes, Certified Business Coach. 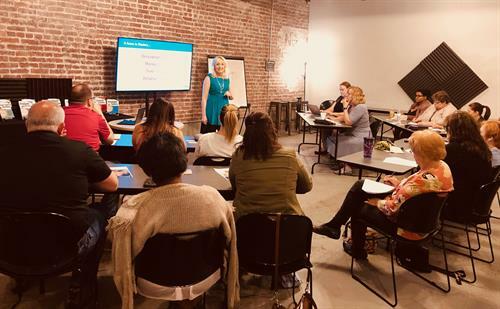 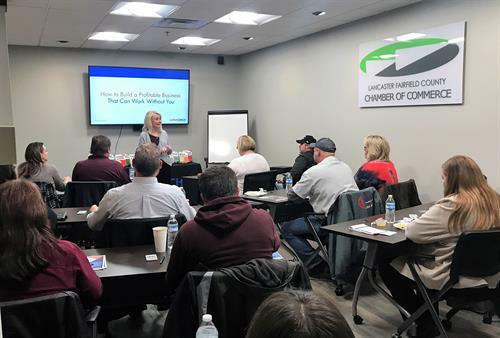 Heather has led multi-billion dollar companies in the areas of strategy, growth, sales and marketing, operations, and team-building, and she now specializes in working with business owners, executives, and their teams to achieve record-high performance and profits. 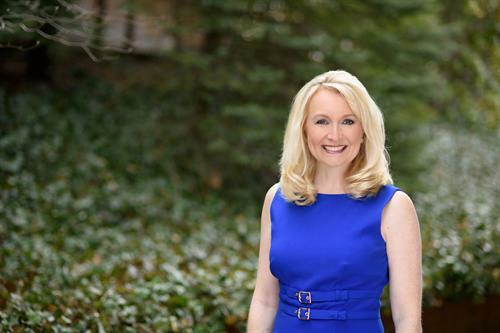 She is an internationally recognized business coach—ranking in the Top 10 in the U.S. & Top 100 worldwide—and was recently awarded the Business Excellence Awards Coach of the Year and the ActionMan Award for Best Client Impact.